From collecting football cards to walking on and redshirting while injured to getting his first start in his first career game against Purdue, Kade Warner has quite a story to tell. 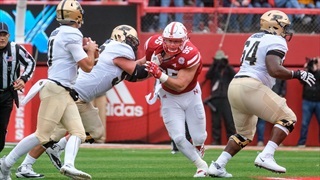 Nebraska's loss to Purdue prompted the Husker captains to meet with Scott Frost and that prompted a players-only meeting. Frost said he saw a difference in practice on Monday. Nebraska's defense hasn't been good at getting off the field on third down, but how the Huskers are blowing those chances tells us a lot about the 2018 season so far. 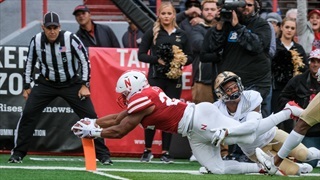 Mistakes continue to haunt the Huskers and keep them out of the win column, but Nebraska showed against Purdue on Saturday that it has the playmakers to put points on the board. Things haven't started the way coach Scott Frost had hoped, so what's next? 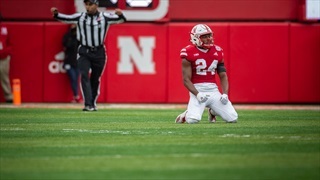 The Hail Varsity staff has three more takeaways from Nebraska's loss to Purdue. 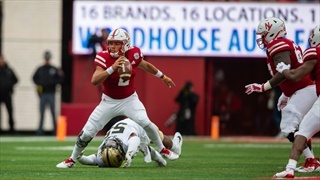 Quarterback Adrian Martinez made freshman mistakes against Purdue. 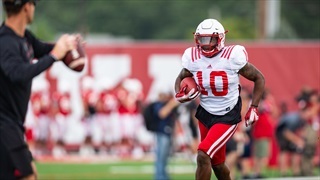 Coach Scott Frost expected some of that this season, but Martinez continues to show signs of progress. 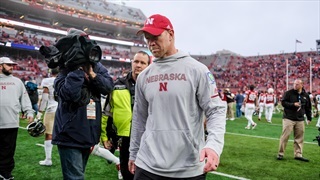 Nebraska football's fall to 0-4 has come with plenty of explaining, but not nearly as much emotion as Scott Frost showed following the Huskers' loss to Purdue. Football can get pretty complicated, but not until a team has figured out the basic math. Nebraska hasn't passed that test yet in 2018. 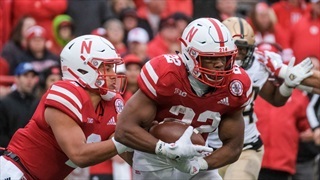 Nebraska players spoke with the media Saturday following the Huskers' loss at the hands of the Purdue Boilermakers, 42-28. There's no sugar coating it. Nebraska is 0-4, and the team is undisciplined. 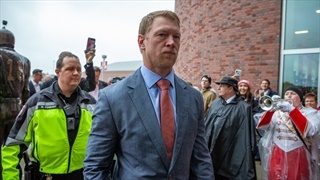 Coach Scott Frost finds hope in the "warriors" he'll go to battle with. 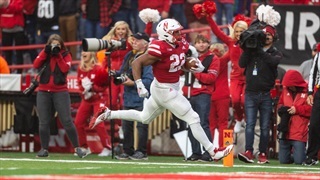 Check out all the fan photos from Nebraska’s game against Purdue in today’s photo gallery by photographers Eric Francis and John Peterson. 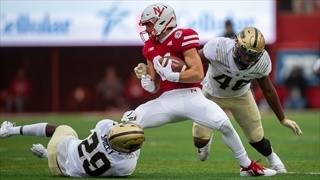 Check out all the photos from Nebraska’s loss to Purdue in today’s photo gallery by photographers Eric Francis and John Peterson. 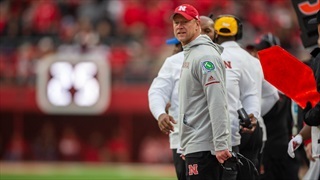 Nebraska coach Scott Frost addressed the media on Saturday following the Huskers' loss to the Purdue Boilermakers, 42-28. 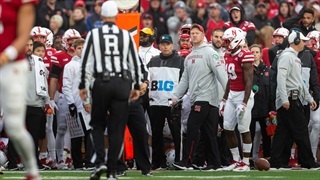 Nebraska coach Scott Frost addressed the medial following the Huskers' 42-28 loss to Purdue. Watch his full comments here. 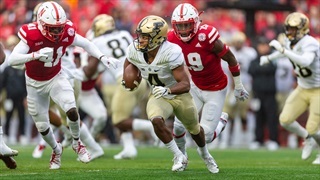 Nebraska dropped its fourth consecutive game to open the 2018 season, falling 42-28 to Purdue in Lincoln. 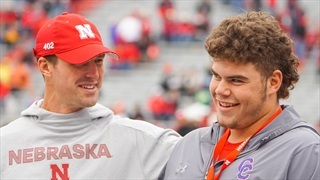 Nebraska had a few top targets at Memorial Stadium on Saturday to check out the Huskers' matchup with Purdue. 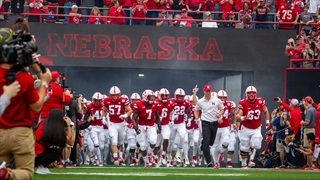 See how Nebraska took the field ahead of its game against Purdue. Nebraska freshman defensive back Cam Taylor was one of a few Huskers in street clothes during warmups for the Purdue game. 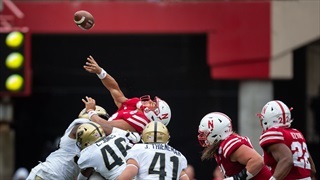 Nebraska (0-3) is looking for its first win of the season as the Huskers host Purdue (1-3) at Memorial Stadium. 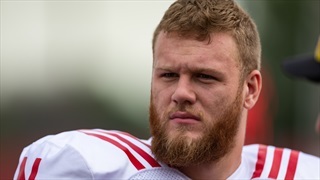 According to the Big Ten Network, senior defensive tackle Mick Stoltenberg will not play Saturday as he recovers from a knee injury suffered against Michigan last week.